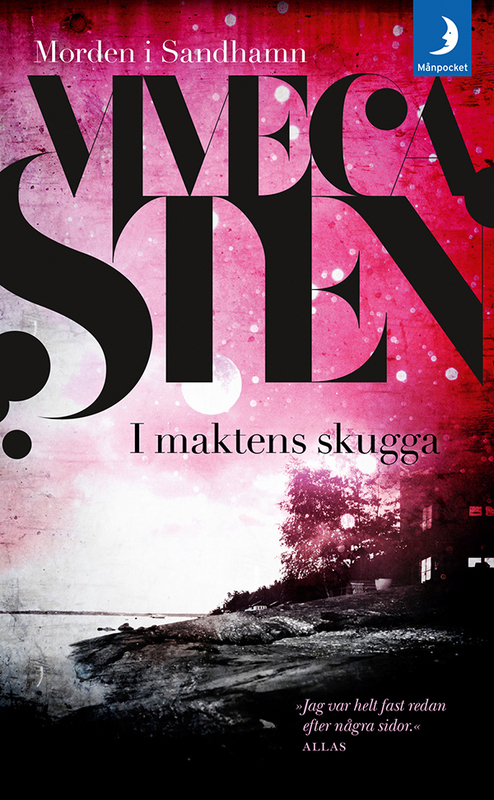 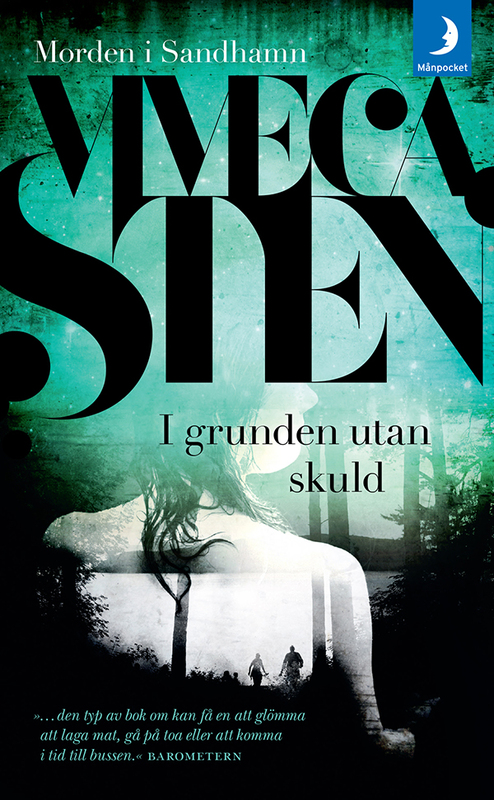 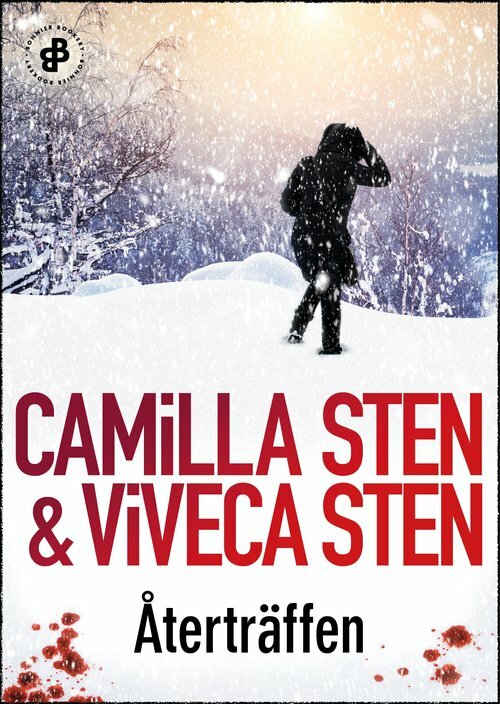 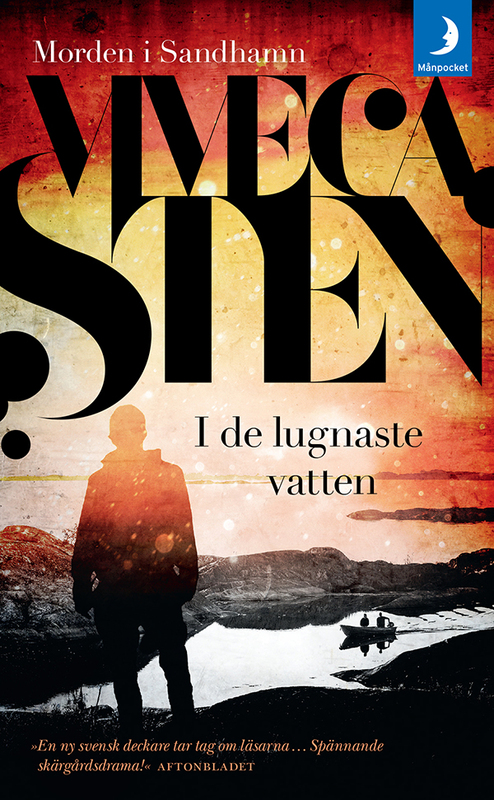 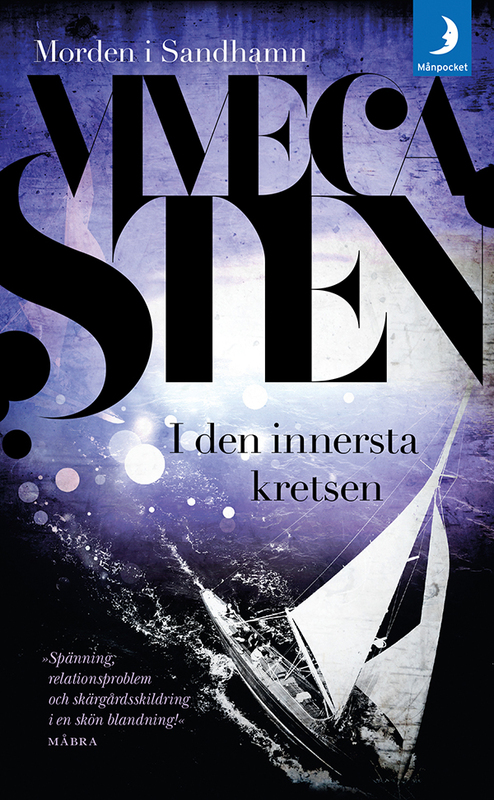 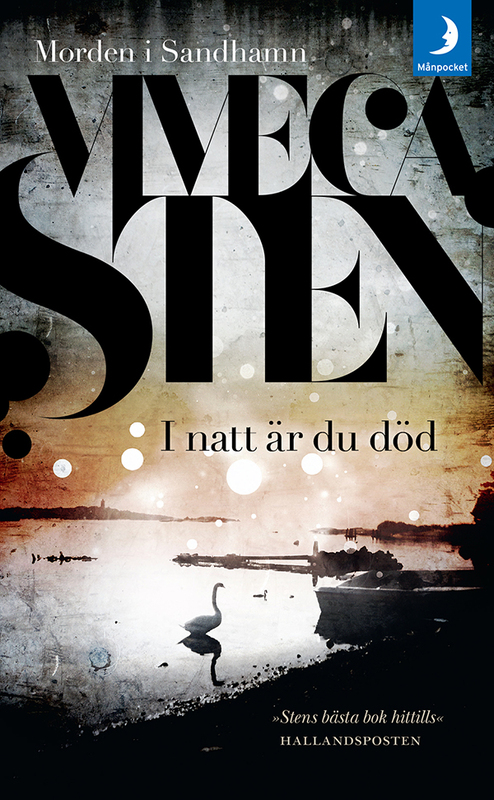 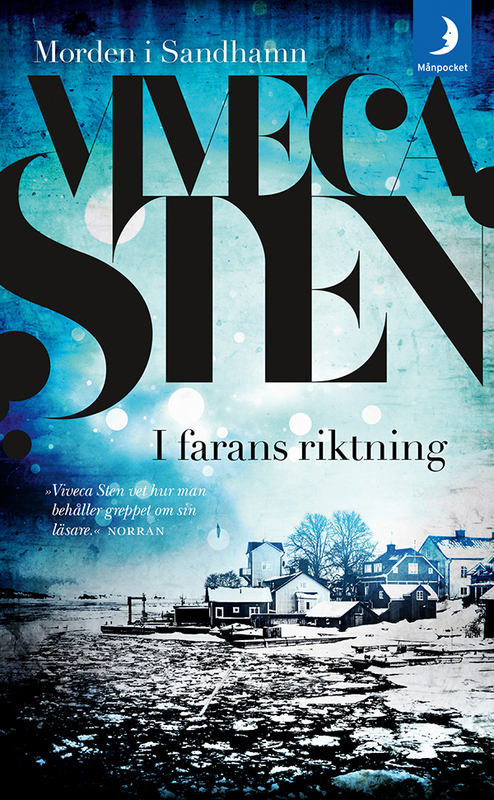 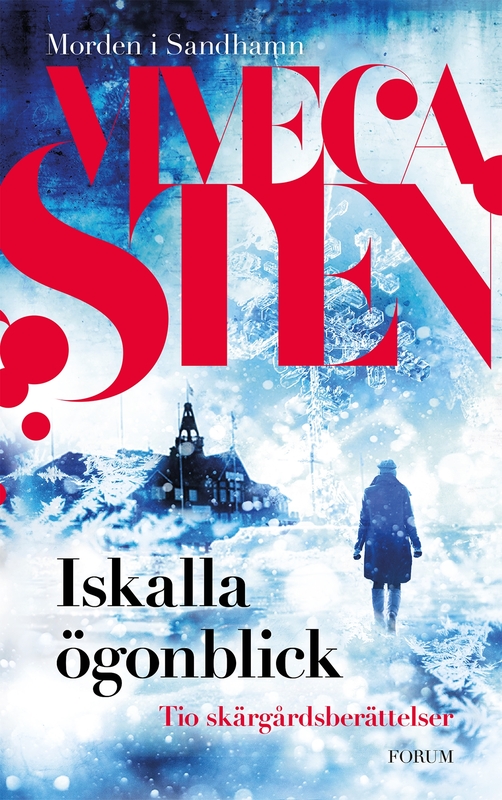 Viveca Sten made her author debut in 2008 with crime novel Still Waters the first book in the Sandhamn Murder Series. 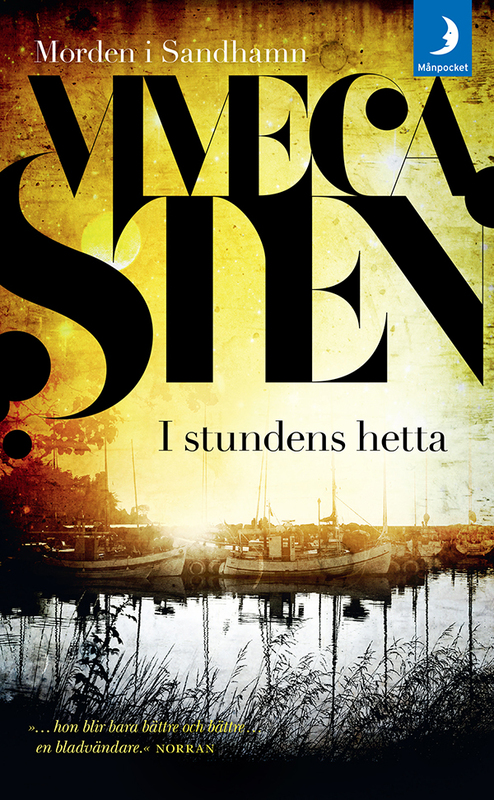 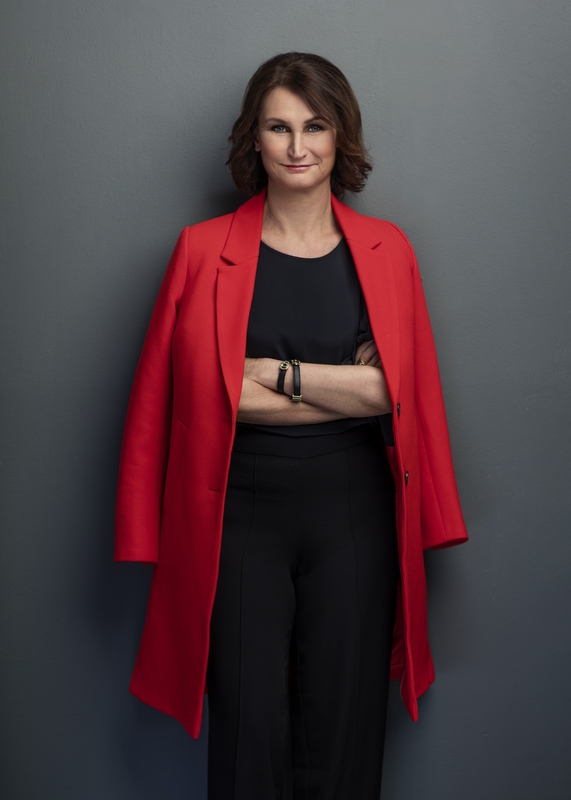 It became an overnight success and her books about Inspector Thomas Adreasson and lawyer Nora Linde have now sold over 4,5 million of her books world wide. 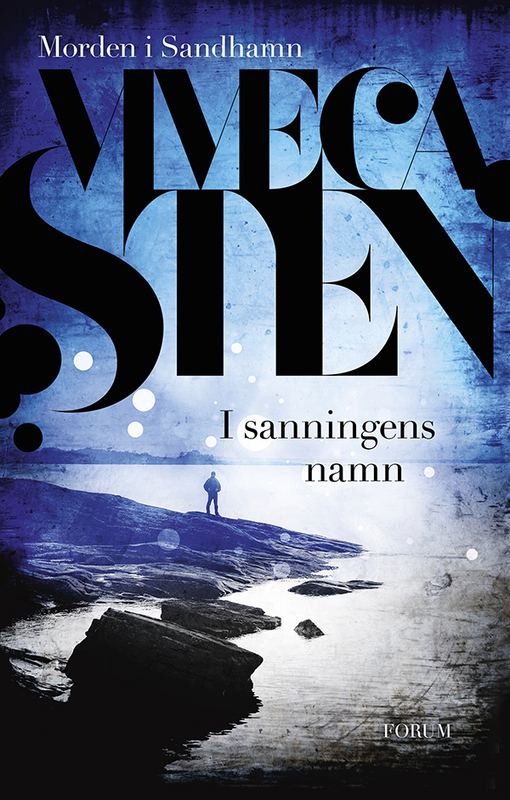 The ninth novel in the Sandhamn series, In bad company, was published this spring. 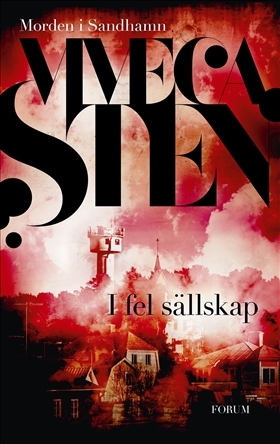 It was the number one bestselling book in Sweden for that month and is already garnering a great response.